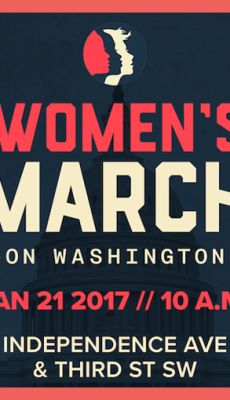 Women’s March on Washington: I’m There! This is where I am today! If you are as well, or if you are at one of the 600+ marches around the world, please comment and let us know where you are!